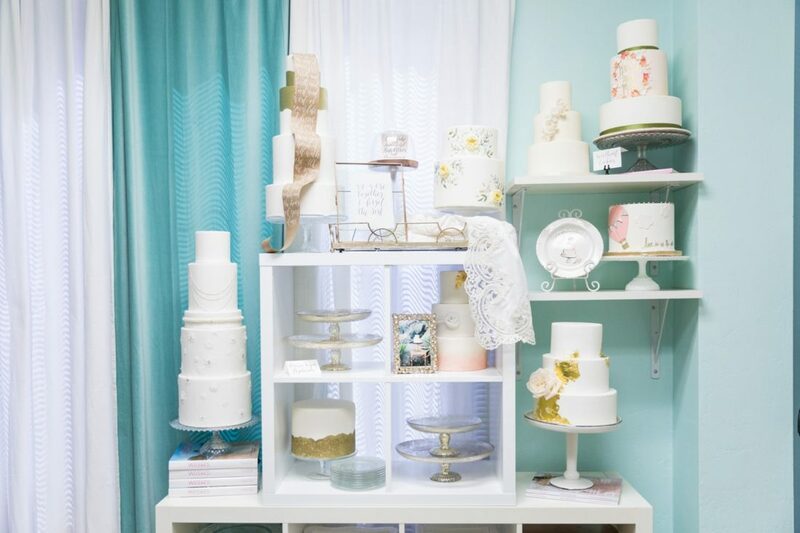 Many factors go into the pricing of our cakes, desserts and product ranging from ingredients, decor, labor and other items. 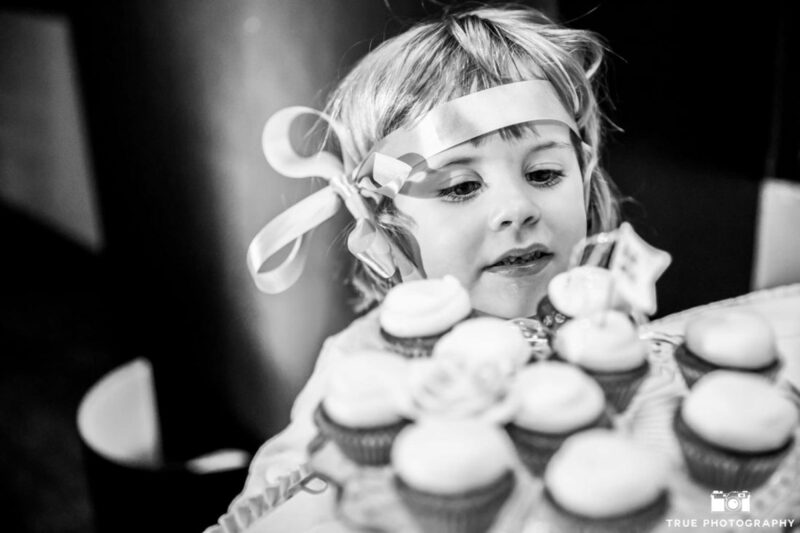 We do our best below to offer you a range of pricing for each type of sweet. Our style is CLEAN and elegant, organic & natural, fun & flirty (or “down-n-dirty,” depending on your needs). 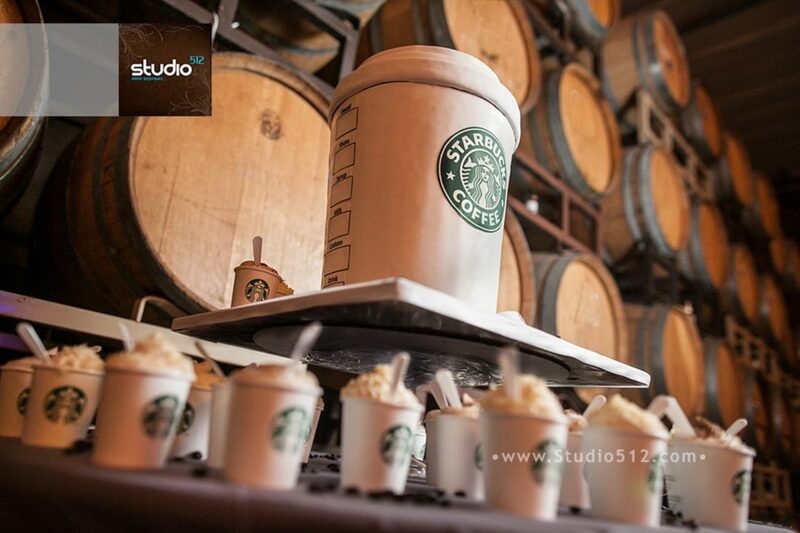 We customize for your event & taste, based on your vision & our artistic license. Our passion lies in EXCELLENCE of artistry, taste, and service. Priced based on the Decor & labor hours required for design & creation of request. 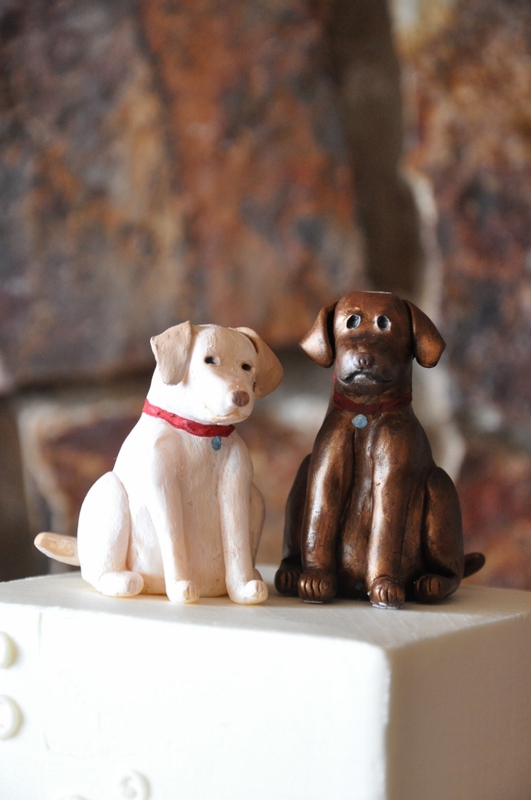 Our cakes showcase the work of some of the best cake artists in Southern California! NOTE: Extras & Add-ons may affect the final pricing of your order. Please scroll down to see a fun list of options! Prices vary according to seasonality of and cost of ingredients used and time required for creation of request. Our cakes showcase the work of some of the best artists in San Diego! 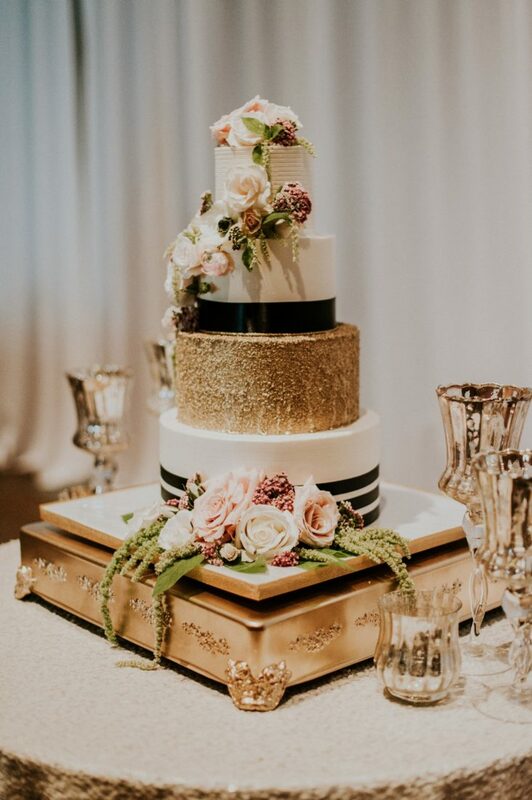 Pricing = base + décor + labor (These cakes take an enormous amount of labor hours, often regardless of size, and may require weeks of lead time to create certain elements). Logo, Graphic, Photo, Cupcake Toppers price based on request, starting at $1.50 – 2.30/ea. Rose tip piping $0.50 – 1.00/ea. Assorted Flower Cupcake piping $0.50 – 5.00/ea. 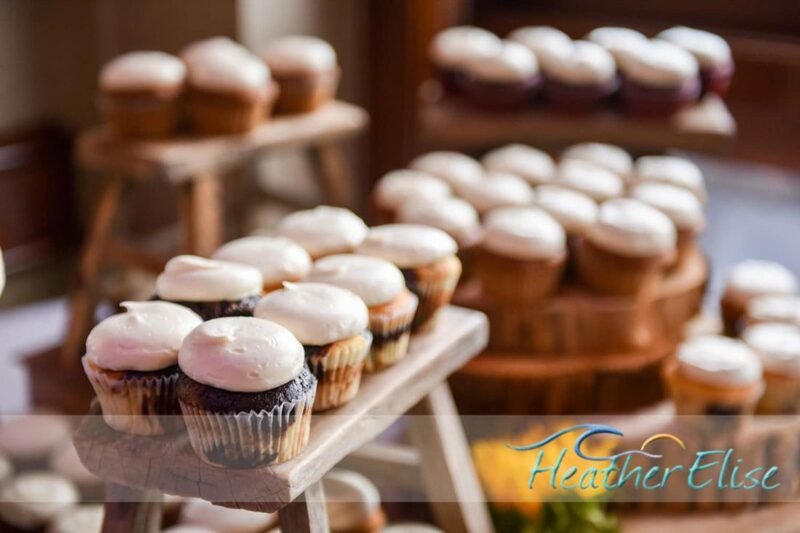 Filled Cupcakes (standard size only) $0.75 – 1.00/ea. Prices vary according to seasonality and cost of ingredients as well as time required for creation of request. Our cookies & desserts showcase the work of some of the best artists in San Diego! 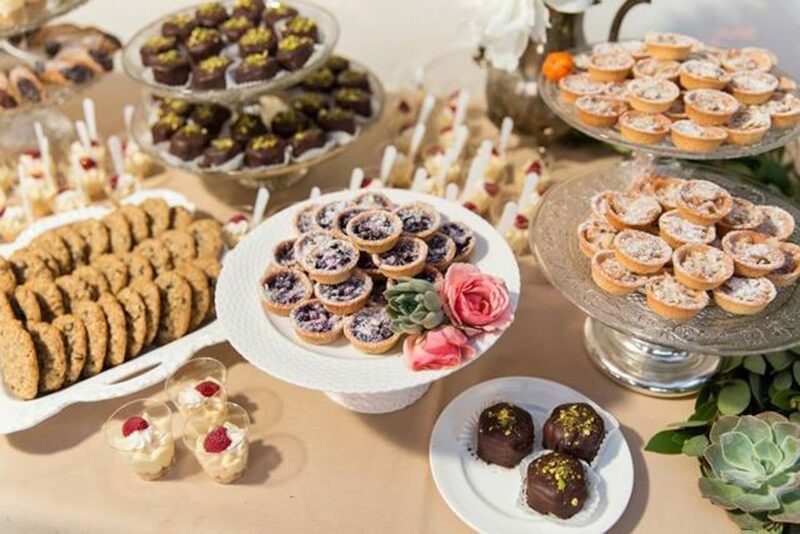 *Includes extra time to load-in and set out all desserts and design the dessert station. Easy “Under-$10 Party Favors!” Send us your logos or photos, and we’ll print an edible icing image onto a delicious sugar cookie. We dust it in sparkle, edge it in crystal sugar, wrap it with a color-matched bow of your choice, and…Ta-dah!!! 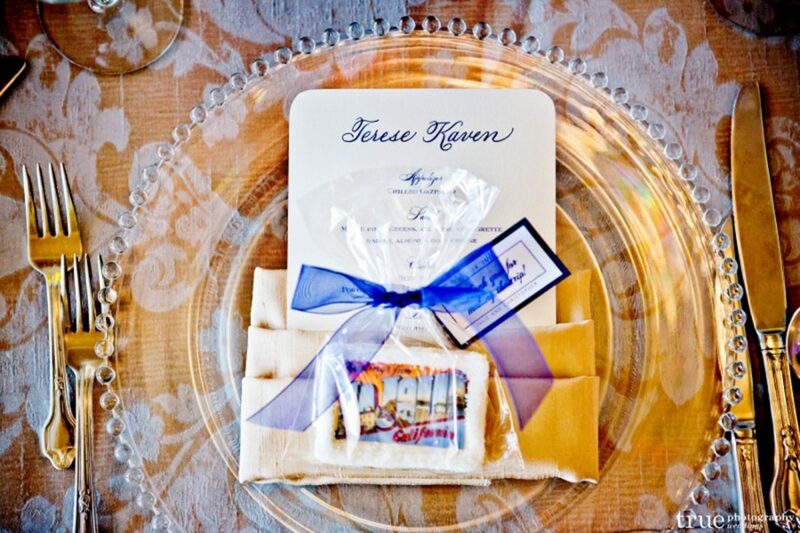 That’s one gorgeous and DELICIOUS wedding favor. Options that affect the pricing of your order. All prices shown are adjusted to order specs. Super Special fillings (imported fruit purees, Italian cherries, pure nut compounds, top shelf liqueurs, etc.) – additional prices are based on use and cost involved. Printed Edible Image/Photo Sheets start at $15/each for single printed Logo or Photo on cake. Hand-Sculpted edible decorations average $50-200/each and increase with detail of design (human figurines & famous characters are most time consuming). Tiny sugar florets start at $0.25/each + color fee. Scrollwork, vines, and painted buttercream designs average $0.75-2.00/person. Hand Painting details with Metallics (gold, silver, copper) priced according to work. 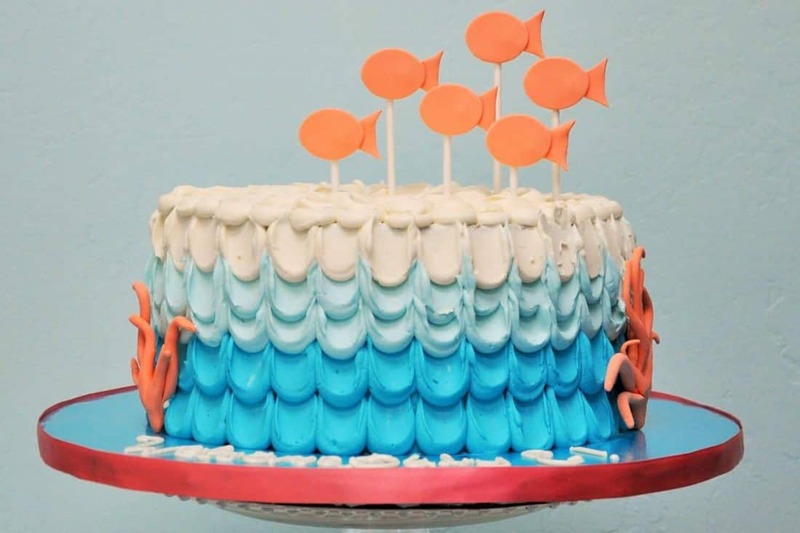 Airbrush, Fondant decor, and white chocolate details vary with labor and coloring required, typically starting at $50-$75.